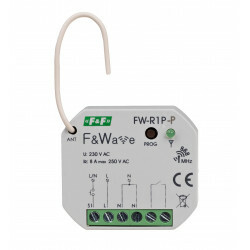 3-phase, 2-wire, tariff to half indirect measurement. 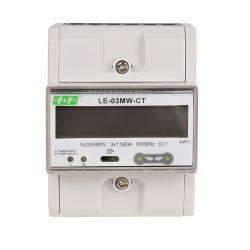 LE-03MW CT is an electronic, 2-way electricity meter for threephase electricity, designed for measurement in a half indirect measurement. 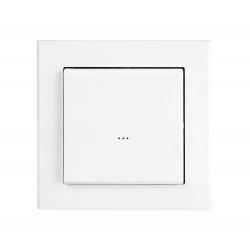 Direct connection 16 A. With "priority" phase. Maximum load 16 A (160 A / 20 ms). Radio 4-channel touch button with proximity function. 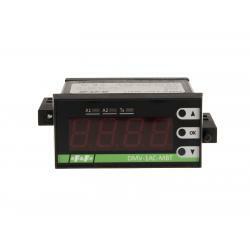 Supply 24 V.
Single phase indicator with LCD display. 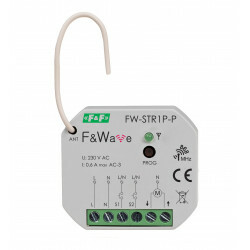 45 A.
WZE-1 is a static (electronic) calibrated indicator of single-phase alternating current electrical energy in a direct system. 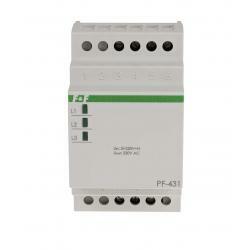 Single multifunction relay. To under plaster box Ø60. 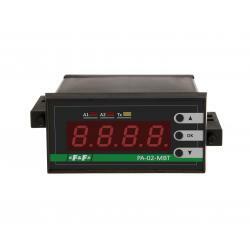 Double multifunction relay. To under plaster box Ø60. Multifunctional roller blind controller. To under plaster box Ø60.